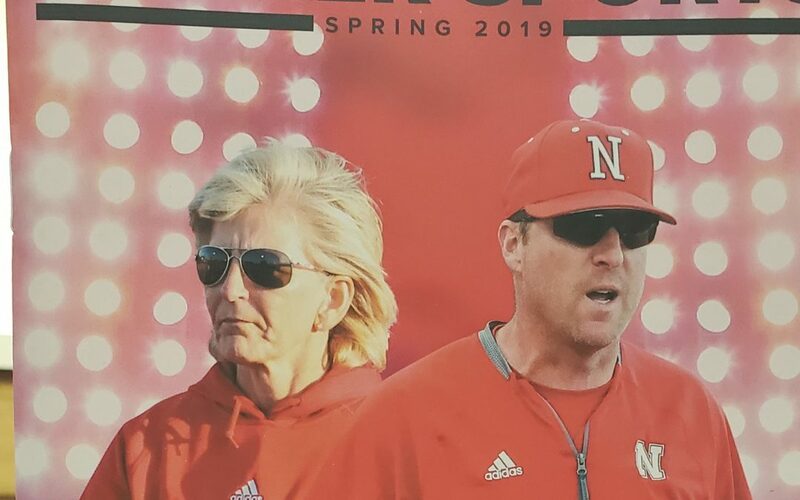 Rhonda Revelle and Darin Erstad are pictured on the cover of the 2018 Spring Sports Guide, available for free at the studio of KVSH Radio. Contents include 2019 Baseball, Softball, spring football, and Spring Sports Schedules. These sports guides are available courtesy of the IMG Sports Network and KVSH Radio.